I got to experience a sunset sailboat tour of the Great Salt Lake with Captain JR of Great Salt Lake Experience. 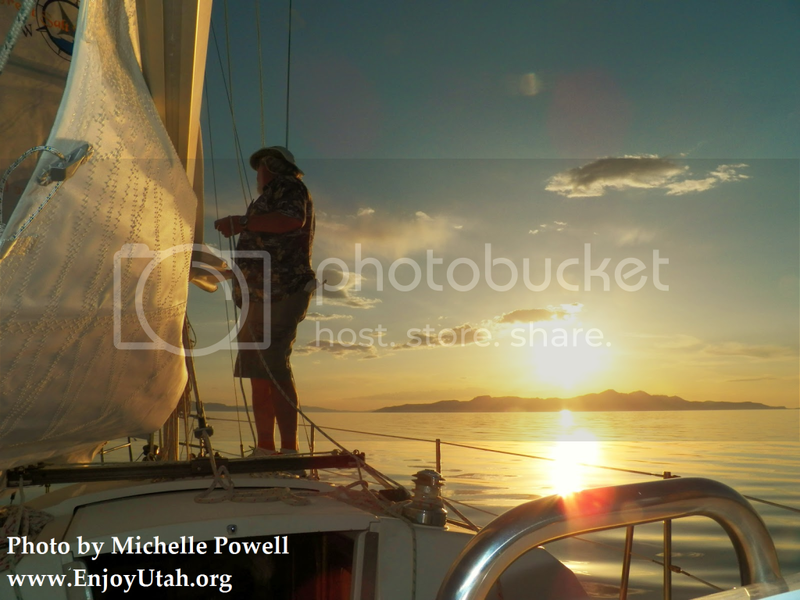 I never knew the water at the Great Salt Lake was so "silky" until taking this sailboat tour! Watch a short video below of our adventure! Captain JR was such a fun guy to be on a sailboat with for a few hours! He told us many things about the Great Salt Lake that we didn&apos;t know before, including what the mysterious smell is at the Great Salt Lake, different animals that have been placed in the Great Salt Lake, and information about sailing and the history of sailing. Anything you want to know about sailing and the Great Salt Lake, Captain JR is the guy to ask! Upon arrival, make sure you bring $2 for parking at the marina. Captain JR has water aboard the sailboat, but welcomes you to bring any treats or beverages you would like. Sunglasses, sunscreen and bug spray is also a good idea, and depending on the weather, a jacket or coat. It can get a little bit chilly when the sun goes down. 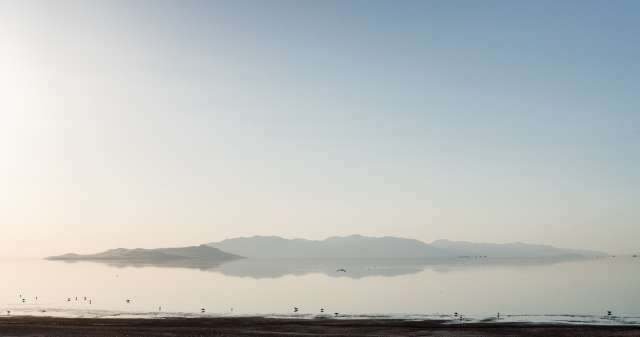 You can read more tips on the Great Salt Lake Experience website. The sailboat can hold up to six people, and costs $100 per hour with a two hour minimum. This is a very affordable way to experience the Great Salt Lake and participate in an event that will stay with you the rest of your life.